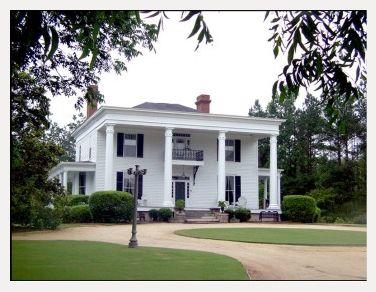 Fair Havens Plantation is available to tour by appointment only. For appointments and consultations, please fill out this form. Please include what kind of event you are interested in and the date(s) you are requesting. We will get back to you promptly.